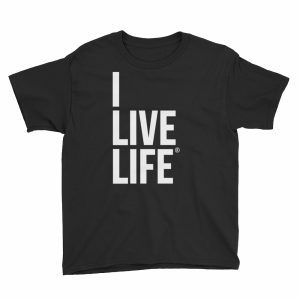 Lightweight youth t shirts for active lifestyles that boys and girls around the world will love to rep around school! 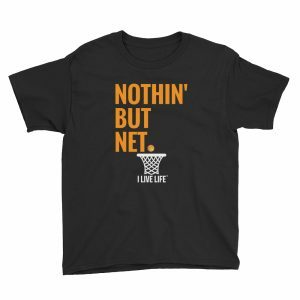 These kids t shirts for the youngsters are made of 100% cotton and come pre-shrunk so the fit stays the same over time and multiple wash cycles. 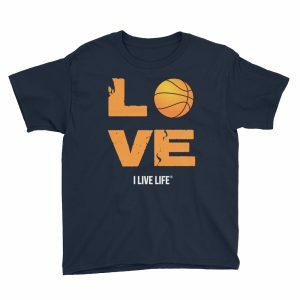 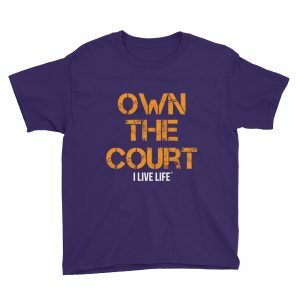 These cool Youth short-sleeve tshirts by the I Live Life brand are the perfect Birthday gift for your daughter or son’s birthday!